A special Representative of the United States on Peace and Reconciliation in Afghanistan Zalmay Khalilzad on Friday has expressed the desire to negotiate with the Taliban in Islamabad (Pakistan). According to the details, Pakistan has decided to invite Afghan Taliban in Islamabad to hold next round of peace talks. 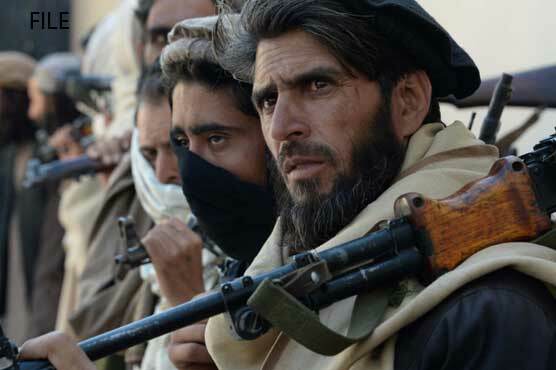 The details further said that more than a dozen Afghan Taliban leaders would arrive in Islamabad and Qatar would also participate in the dialogues. Saudi Arabian and Qatar’s participation in the dialogues is being considered a huge development.